You need not be a genius to be able to acknowledge that consumerism has become an integral part of everyday life. We, the human race, exhaust more products than necessary, we long for la crème de la crème, there is but no other way! However, this tendency is having a detrimental impact on both the environment as well as less stable economies around the world. Where is the line drawn? However, there is light at the end of the tunnel, and we appear to be taking a step in the right direction. Ethical and ecological alternatives to traditionally produced clothing are being sourced and it looks like we may just be onto something here! Here at Garment Printing, we are aware of the necessity of responsible investment when it comes to sourcing our garments. That is why we are in collaboration with Continental Clothing, who support the right to a living wage in less economically developed countries and prioritise environmentally-friendly and sustainably produced clothing. Click here to browse our products! We know what you’re thinking; pineapple-based leather? There’s no such thing! Well, welcome to the Philippines. 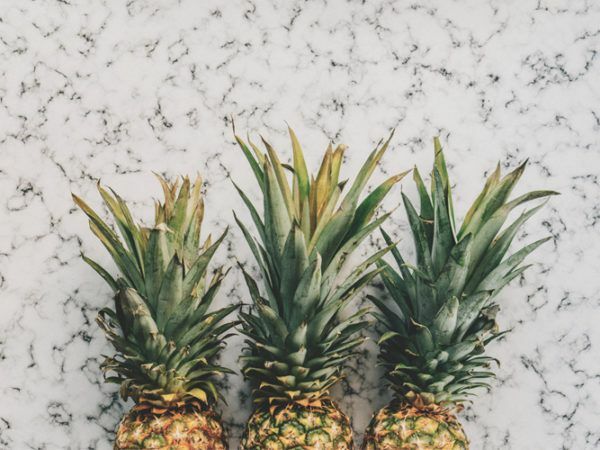 Here, head of Piñatex, Dr Carmen Hijosa discovered that pineapple leaves, which were being discarded in huge quantities all around the Philippines, could in fact be used as an eco-friendly and ethically better alternative to our traditional idea of leather. Dr Hijosa then took her idea to the Royal College of Art in London, developing the material into a patented product and is now running a startup, with a range of products all made out of her unique pineapple-based leather. 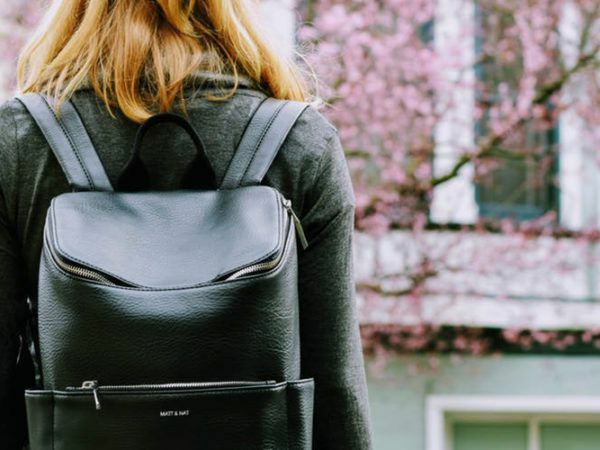 This truly is a breakthrough towards a more vegan-friendly and eco-friendly world and serves as a brilliant and functioning alternative to traditional leather. Although a few sea sponges may have been rendered homeless in the process, this new leather is 100% animal free. However, Piñatex doesn’t quite cease to amaze just there, as this product also represents a new source of economical support. Pineapple-based products provide additional income for farmers while involving them in a vibrant new industry, acting as additional support to struggling farmers across the Philippines. Piñatex fibres are also the by-product of the pineapple harvest. Therefore, no extra land, water, fertilisers or pesticides are required to produce them which really goes the extra mile towards promoting eco-friendly and vegan clothing, which we think is brilliant. Who knows, maybe the future of leather rests not with cows or petroleum but with fruit! It is our responsibility to recognise the damage our consumerist ideology is having upon the world. Furthermore, we should begin to recognise how investing in eco-friendly printed clothing can help implement a change that the world needs. Through innovation and by moving away from traditional forms of mass production, much like Dr Hijosa, this is looking more and more like a reality every day. 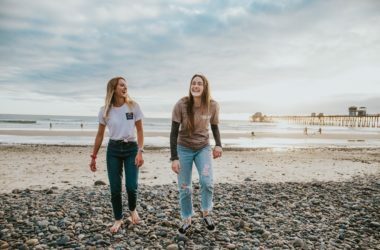 A further example of a company who is setting a huge standard in this sector is MATT & NAT, a Canadian company who pride themselves on their clothing and products being both vegan and eco-friendly. Each season MATT & NAT explore new innovative ways to remain sustainable and eco-friendly. They have experimented with a variety of recycled materials such as nylons, cardboard, rubber and cork and have consistently been using linings made of 100% recycled plastic bottles since 2007. With over 20 years of experience they have longstanding relationships with the factories who create their clothing, and as such consider them to be part of the MATT & NAT family, they are revolutionising the industry and changing the way we think about animal-free leather and other clothing. Alternatively to pineapple-based leather MATT & NAT utilise mainly PU (Polyurethane) as it’s manufacturing process is eco-friendlier and doesn’t require animal products to be created. 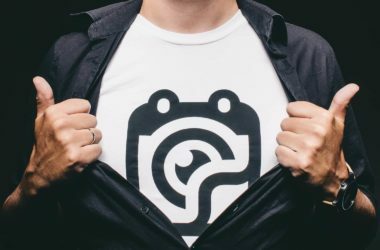 Here at Garment Printing we also believe in promoting a positive attitude towards eco-friendly printed clothing and vegan printed clothing, that is why we offer printed T-Shirts from Continental Clothing as part of our range. We believe that any custom clothing from Continental Clothing would make the perfect addition when clients are considering purchasing printed promotional products from us. Keep reading to find out more! Within the global textile industry cotton is the world’s oldest and most important fibre crop, however it has been long known that many cotton-farmers across Africa and Asia do not get their fair share of payment. This is due to the high levels of illiteracy and limited land holdings; these farmers are dependent on middlemen who often buy their cotton at prices below the cost of production. 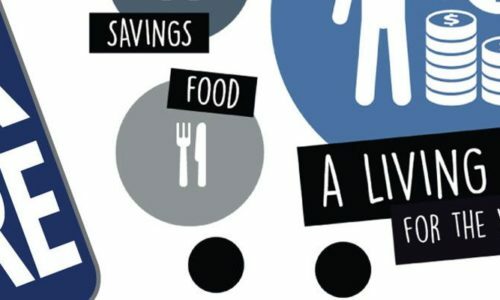 The result is that many farmers still live in poverty and that is what the Fairtrade Continental Clothing Fair Share range is trying to improve. 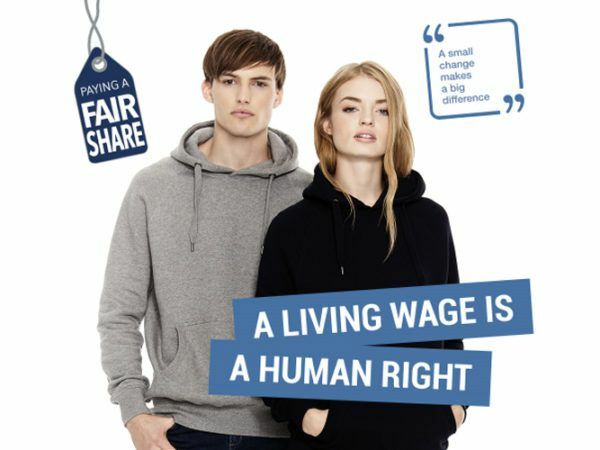 The aim of the FAIR SHARE project is to pay all workers a living wage, and at just £0.10 more per T-Shirt and just £0.54 more per hoodie, you make a wage increase of 50% possible to the poorest workers in factories across India, changing not only their lives but those of their families. In addition to the economic support that this clothing range would provide, it is also PETA approved, as this range is made out of 100% organic cotton. This would mean that any custom T-Shirts or printed hoodies purchased through this project would be investment in eco-friendly and custom vegan clothing. Sustainability and equality are the way forward and are fundamental qualities that should be built into the internal structure of each and every company. Garment Printing is committed to delivering environmentally friendly product to our clients and improving our CSR (Corporate Social Responsibility). The use of eco-friendly promotional products is something that within many companies is yet to be maximised, and now more than ever consumers are asking for more ethically produced products that benefit both the environment and those who produce them. So what are you waiting for? Be a part of a progressive movement within the textile industry!